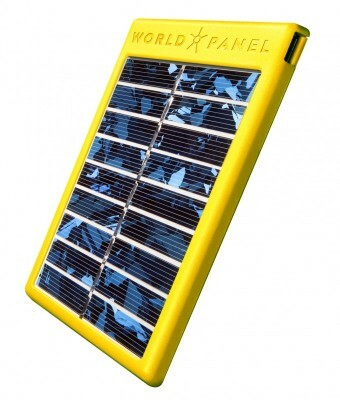 MTN South Africa (www.MTN.co.za) launched its new promotional package featuring World Panel’s SunStream™ (www.World-Panel.com) which allows users to stream electricity from the sun directly into their mobile devices. The new bundle was announced at an event in Mthatha with executives from MTN and World Panel Inc. present. The event was held outside the MTN store at Mthatha Plaza with product demonstrations and branded promotions. The MTN/SunStream™ bundle carries an MSRP of R219 and includes a SunStream™ and R20 free airtime on the MTN network. This promotional package is available at MTN stores in Mthatha and the SunStream™ expected to roll out across South Africa. World Panel’s SunStream™ product line was introduced in late 2015 after years in development. 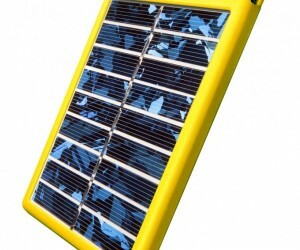 Built to international standards, the new technology bypasses the need for chipsets or PC boards, which are notorious for breakage on typical solar charging devices. The highly durable SunStream™ products can charge most feature phones at or near the same speed as a wall plug and can perform even while submerged in water.